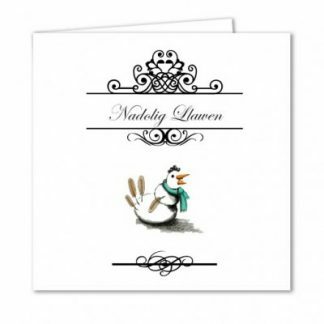 Supplied individually wrapped in a cello bag & with a premium quality yellow envelope. Printed on high quality 300gsm recycled board, envelope 100gsm, size 148 x 148mm. 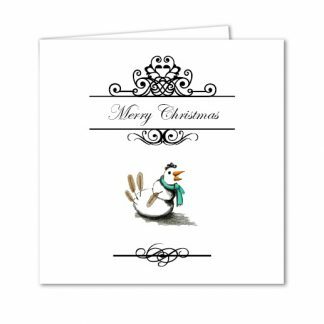 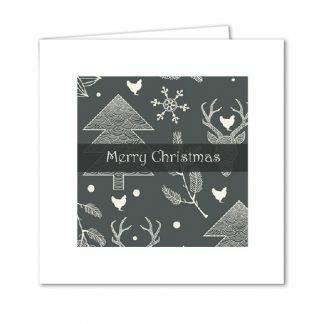 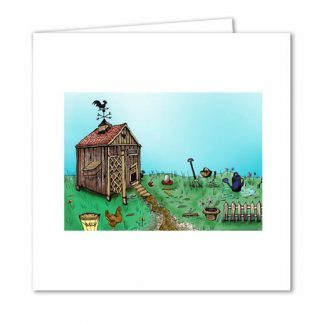 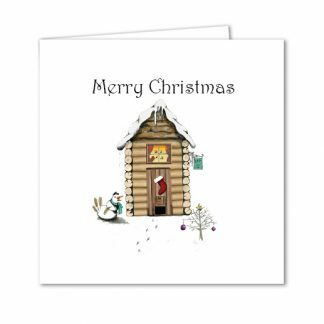 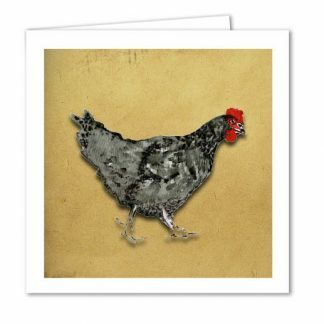 Chicken Christmas Card – Merry Christmas!